I didn't do much this weekend and it was just what I needed. What a relief it was not to set an alarm and roll out of bed just before noon. I need to organize the zillions of files on my computer and started/gave up with music. I finally downloaded Carrie Underwood's latest album, Blown Away, and look forward to seeing her on tour this fall. So far I like the album and am sure it will grow on me over time. I went to west elm to get a white duvet cover and came home with this one. I originally wanted the Pintuck style but the employees suggested this one since it didn't require steaming. I love the texture and am happy I went to see them in person. I hadn't been to Forever 21 in awhile... this scarf print top was waiting for me. I have an agenda... but I'm bored with it. I have been using my Google calendar lately but it's just not working for me. I have caved and finally got one of the Erin Condren Life Planners that everyone raves about. Are you part of the club? I'm not yet part of the Erin Condren planners. I'm using a Lilly one this year because I loved the prints they came in. I need to check out Carrie's new album! I love carrie underwood's new album. after you listen to the whole thing a few times you'll love it! I just got my Erin Condren Planner last week and I LOVE it!! 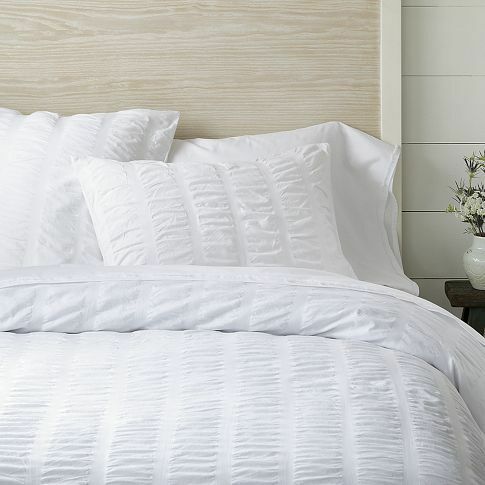 Nothing I love more for the bedroom than a crisp, white duvet! Get the EC planner-- I have one and love it! that bed looks so comfy. love the blog, keep it up! can't wait to read more! 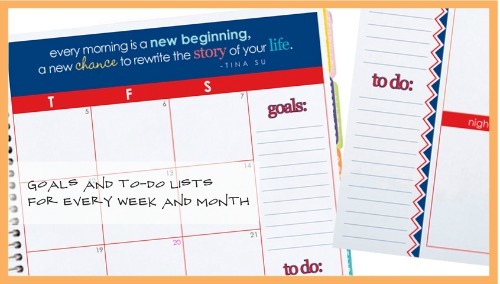 You won't regret getting an Erin Condren planner. I am trying to decide which to get this year. Though I hope they have just an annual one come out soon I really don't want one that is 18 months. DO it, girl. Planner will change your life! Good choice on the comforter! I have the pintuck and every time you pull it and even when you take it out of the packaging it makes a tearing sound. 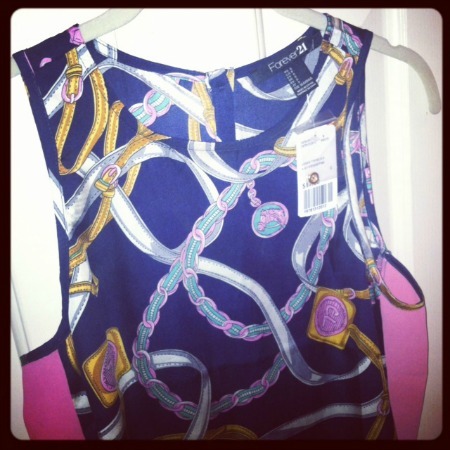 I love that forever 21 dress, so pretty! And Carrie - obsessed, of course! I just bought it! Obsessed.